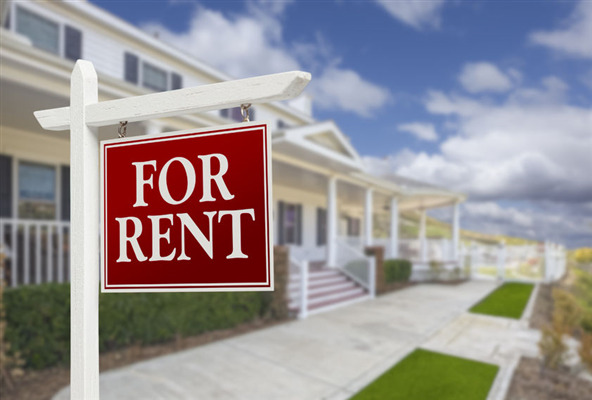 Getting tenants and HOA members to pay rent and dues on time can be quite stressful. There are systems that you can set up that can be beneficial to both parties for making timely payments. Gassen already has these systems in place to help you manage your property. 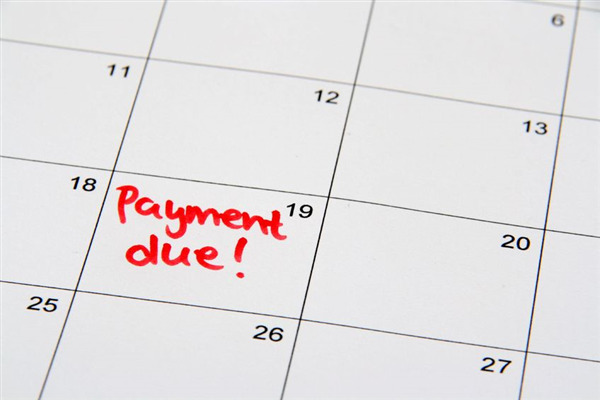 Below are four tips that can help ensure that you receive payments on time. 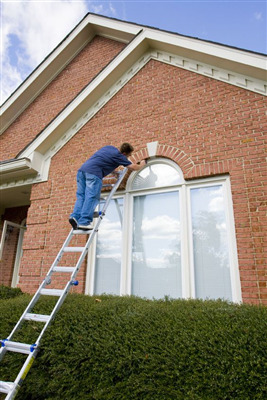 Although, you may be tempted to hire an unlicensed contractor to save time or money, doing so could cause significant problems long after they complete the work. Your best option is to hire a reputable contractor that adheres to Minnesota state regulations and codes for building contractors. Whether you are a property owner or HOA Board, trying to decide if you should allow pets in your residential community can be a difficult decision. 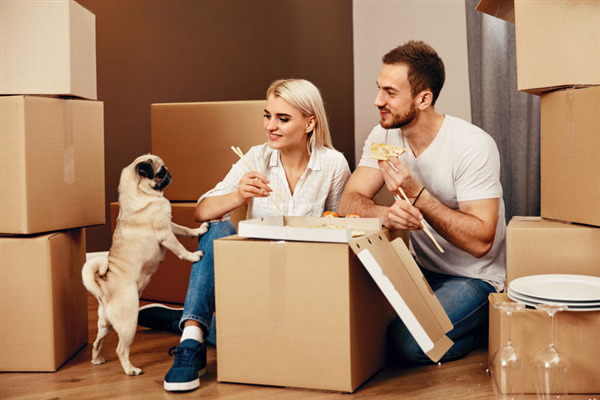 Gassen can help you weigh the pros and cons from a financial standpoint as well as provide management and accounting services to accommodate new pets. Below are some factors to help you decide if allowing pets on the premises is a good idea for you.